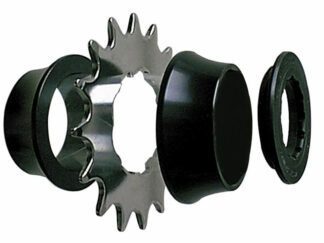 View basket “MT500 Brakeset” has been added to your basket. 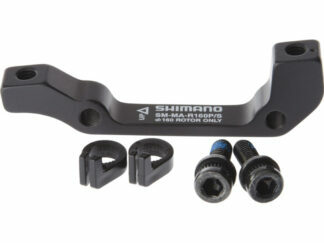 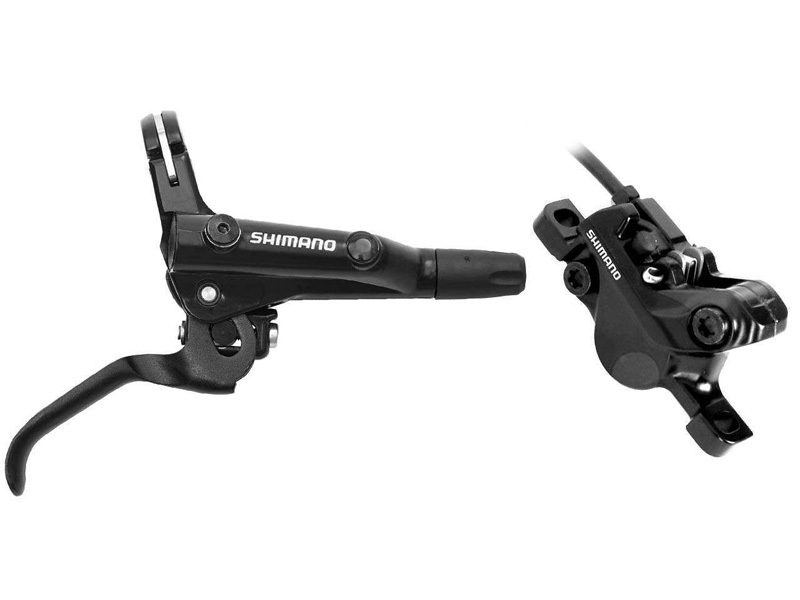 Shimano MT500 brake set with 1650mm hose front and rear. 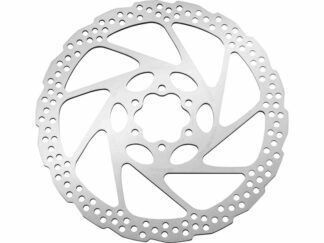 Without rotor or iso adaptors.